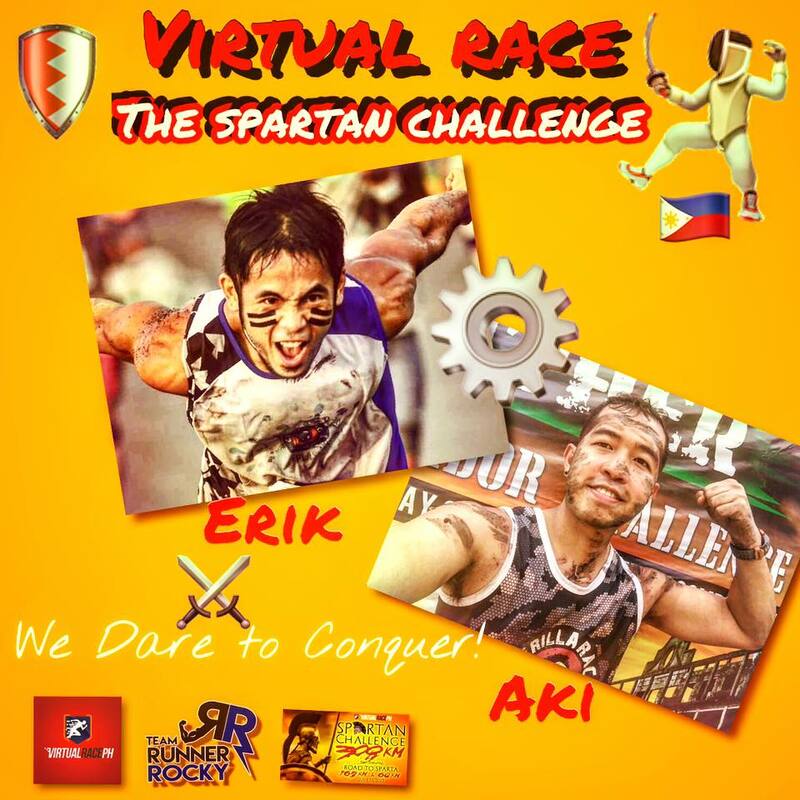 Team Runner Rocky duo Erik Valenzuela and Rocky Chua took the Virtual Race PH's Spartan Challenge which started on July 1 and will end on July 31, 2017. This is dubbed as the "Spartan Challenge" as it was the most challenging edition of Virtual Race since runners would complete a race with distances more than a hundred or a 300 KM the max individually. In this challenge, TRR was represented by Erik and yours truly who took the 65 KM and the 300 KM distances respectively. And this Sunday, July 30, we're about to complete the challenge via the 41st National MILO Marathon. 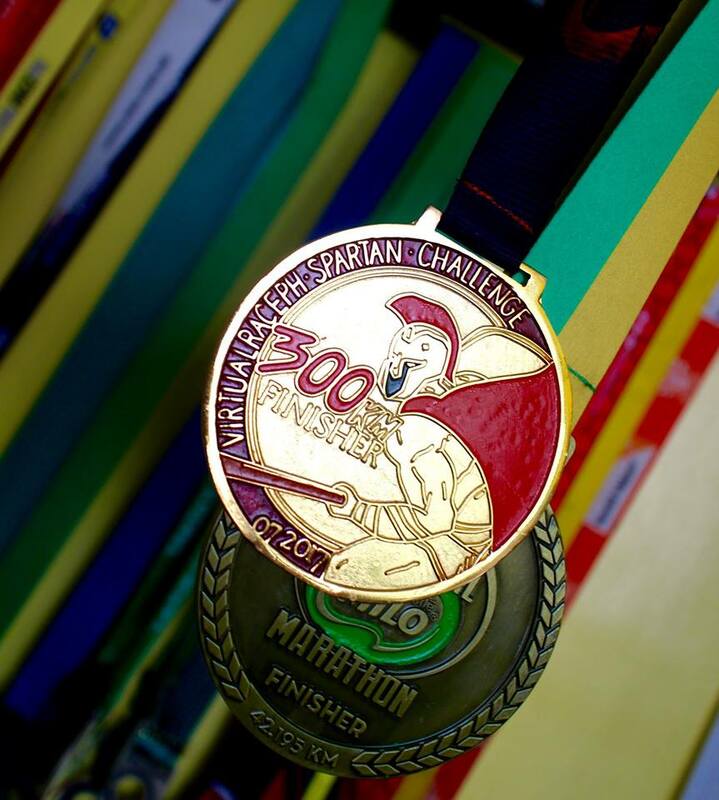 I'll be conquering the 42 KM full marathon in the said race. 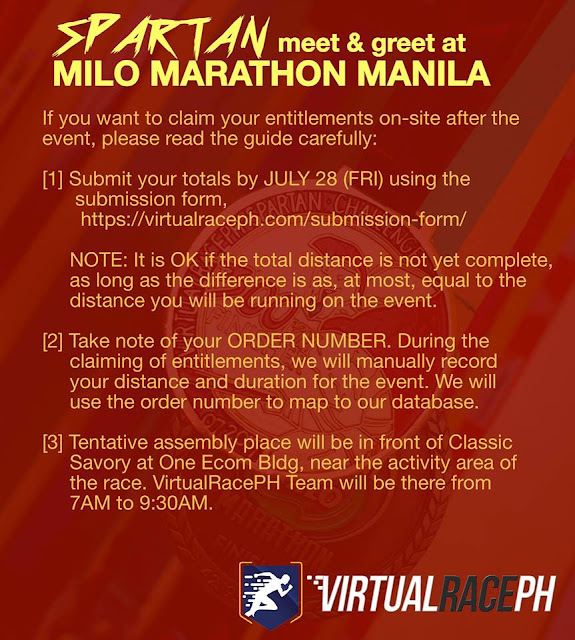 And for all the runners who will complete their Spartan Challenge through the Milo Marathon, Virtual Race PH set a special meetup so that they can claim their finisher's entitlement after the race. 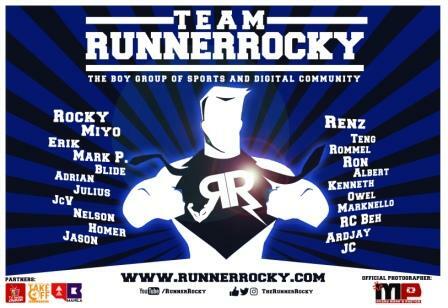 This Spartan Challenge is actually Team Runner Rocky's third virtual race. 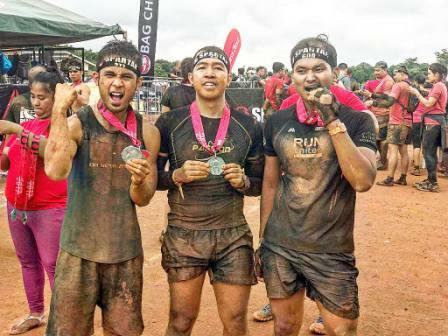 The first time we joined in this type of run was a group virtual race which was the Beach Buddy Kasama Category composed of three members. 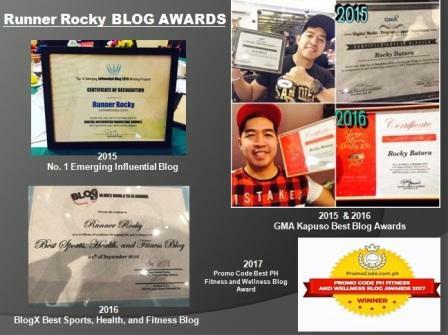 It was followed by Tindog Surigao last month for the benefits of the victims of the Surigao earthquake. 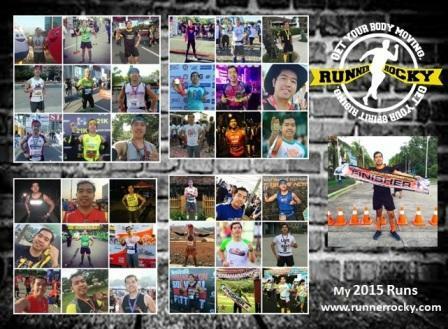 Next month, TRR will be up again for another virtual race which is the "Layag Paglauan," a Run for a Boat! Complete details of this another exciting virtual challenge will be posted on my next blog article.